Choosing a law firm is an extremely important decision. The wrong outcome of a case can often mean incarceration, loss of employment or driver’s license, a criminal record and public embarrassment. This requires a great deal of trust in your lawyer, like trusting your doctor for a critical medical procedure. Why choose the law firm of Barry S. Cohen, S.C.? 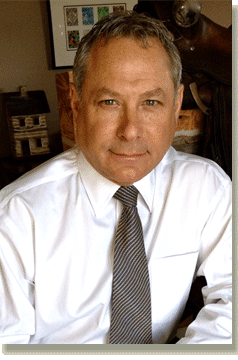 • Barry Cohen was selected as one of the Top 100 Trial Lawyers by The National Trial Lawyers association. Barry Cohen believes in helping people – one person at a time. Giving people a second chance. Just because you have been arrested does not mean you are guilty. With the right defense, conviction is often avoided. All clients benefit from over 30 years experience of defending people. That experience means I can favorably resolve issues that other lawyers often overlook or fail to find a solution. Even when a charge carries mandatory penalties like jail, license revocation or ignition interlock, I often can find a way to avoid all of those penalties. Experience counts. Talk to me about your situation at no charge. Let me explain how I can help you.